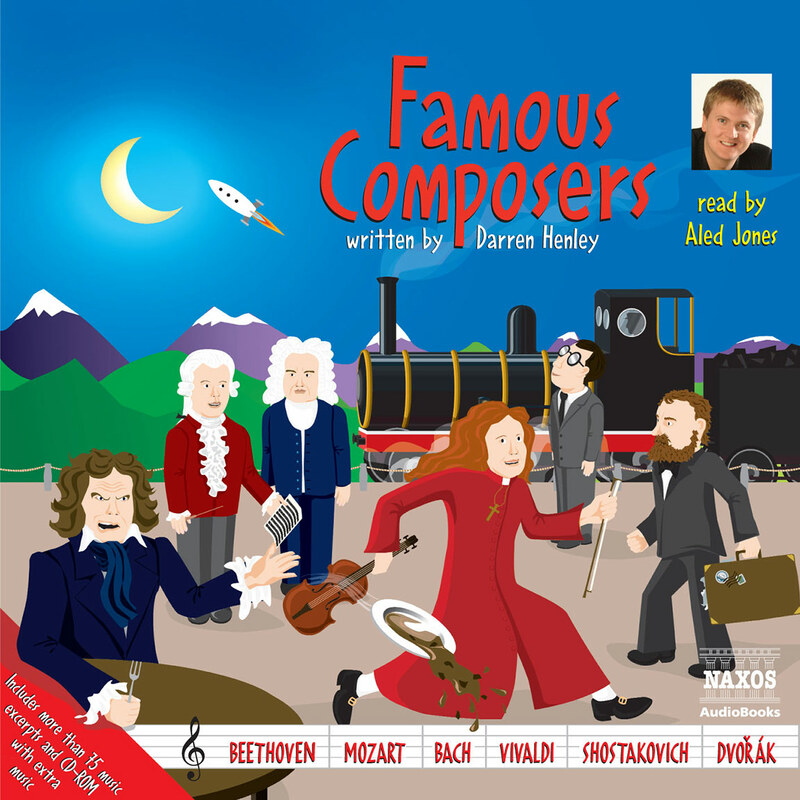 The first volume of Famous Composers written by Darren Henley and read by Marin Alsop, the American conductor, won a prestigious Audie in the US. 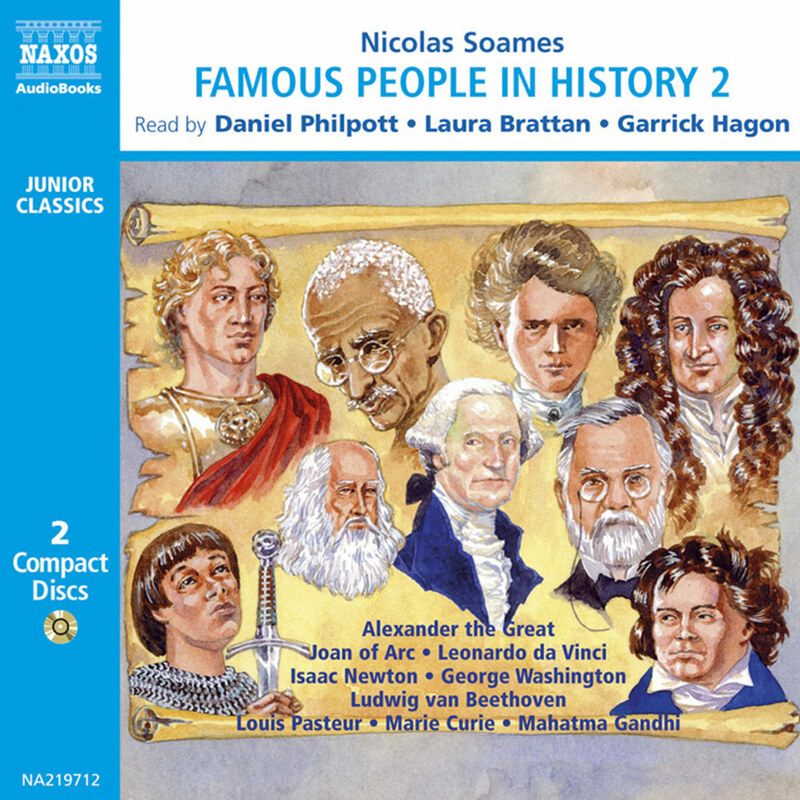 Here, Henley and the Naxos AudioBooks team bring the combination of an entertaining but informative ‘life’ and numerous musical selections to a further set of six composers. Marin Alsop is one of the leading American conductors, criss-crossing continents to perform with orchestras in the US, Europe and Asia. Born in New York, the daughter of two professional musicians, she went to the Juilliard School as a violinist. But she soon took up conducting, forming her own orchestra and arranging concerts. She won the Stokowski competition and the Koussevitzky Prize at Tanglewood, where she was a pupil of Leonard Bernstein, Seiji Ozawa and Gustav Meier. She has conducted many of the key orchestras, including the Chicago Symphony Orchestra, the New York Philharmonic and the Philadelphia Orchestra. She has had a long association with the Colorado Symphony, first as musical director and then as music director laureate. 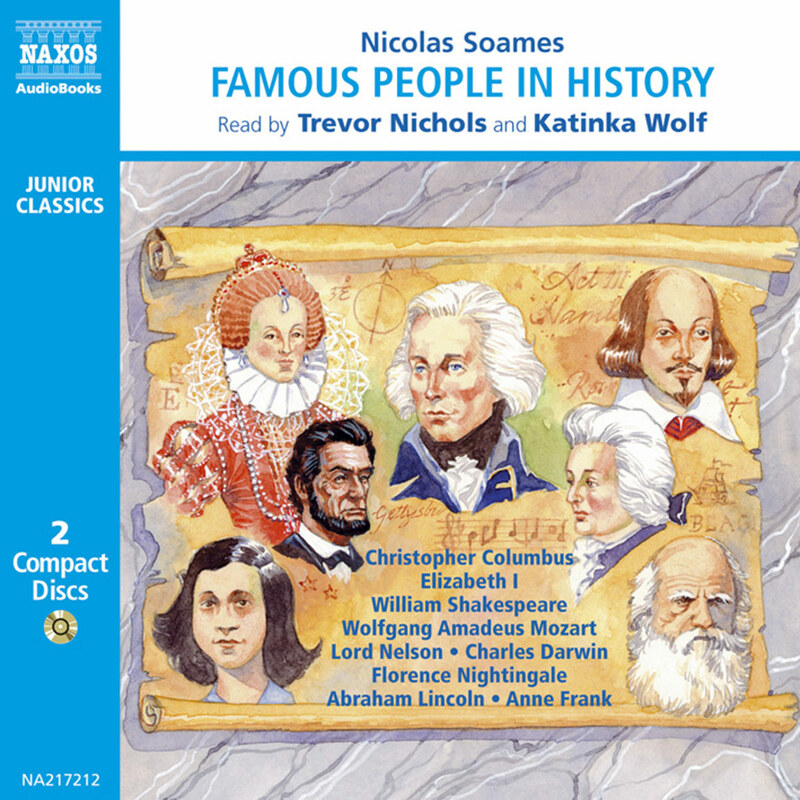 In 2002 she became principal conductor of the Bournemouth Symphony Orchestra, though she also conducts other UK orchestras, including the London Philharmonic Orchestra. 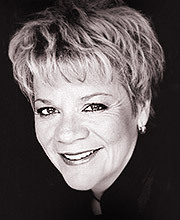 Marin Alsop made history when she was chosen as the new music director for the Baltimore Symphony Orchestra. She is the first woman conductor of a major American orchestra. 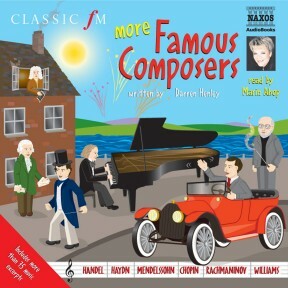 She has recorded a well-regarded cycle of Barber’s orchestral works for Naxos as well as a Brahms symphony cycle and music by Adams, Glass, Weill and Bartók. 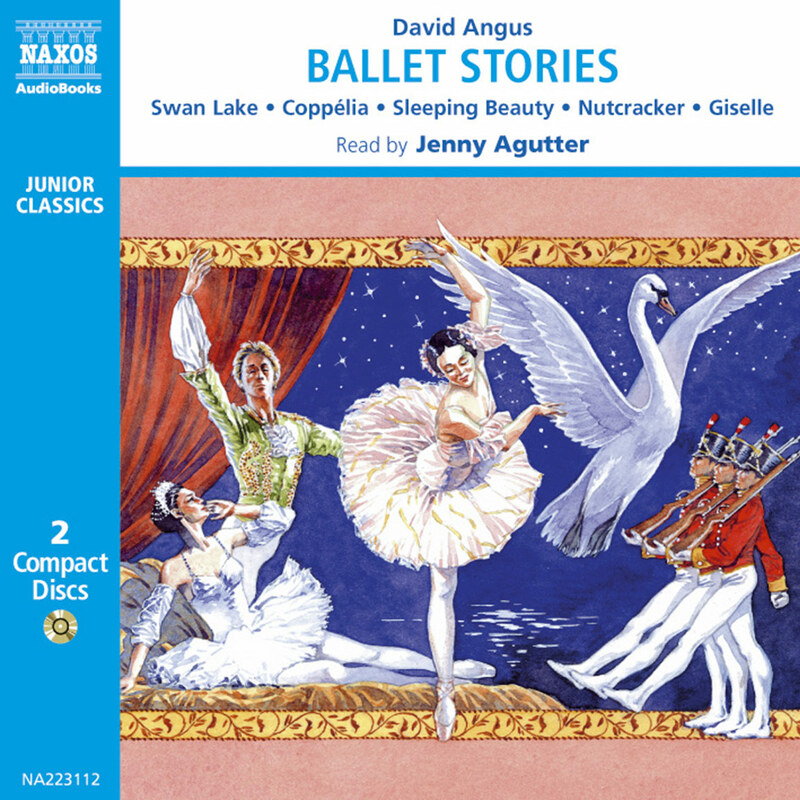 She has also narrated The Story of Classical Music for Naxos AudioBooks. In 2003 she won both the Gramophone Artist of the Year award and the Royal Philharmonic Society’s conducting award, and in 2005 she received the prestigious Classical Brit award for Female Artist of the Year. Marin enjoys introducing all her concerts and talking about music – she features regularly as a speaker on radio in the UK and US.